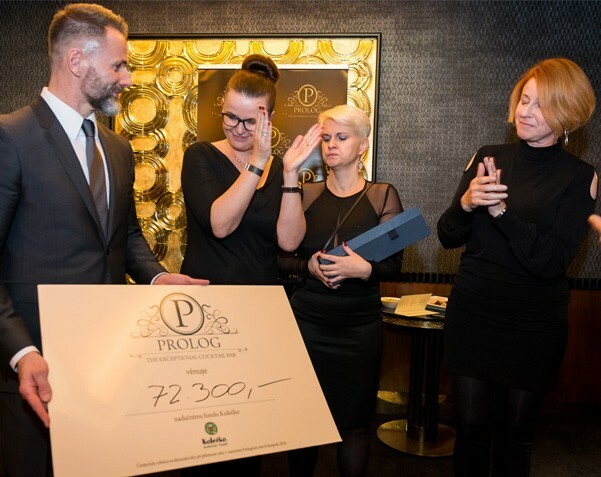 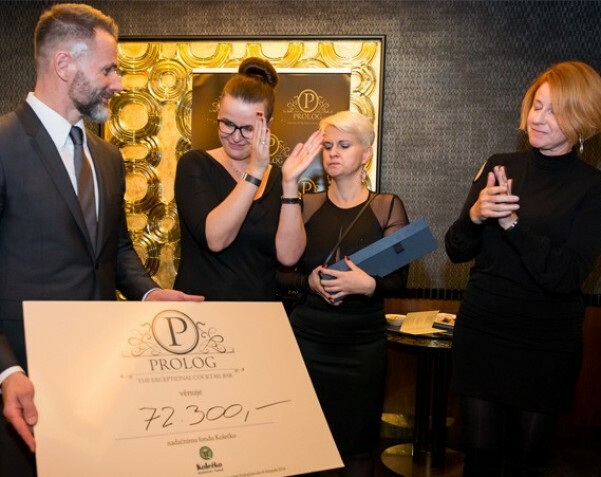 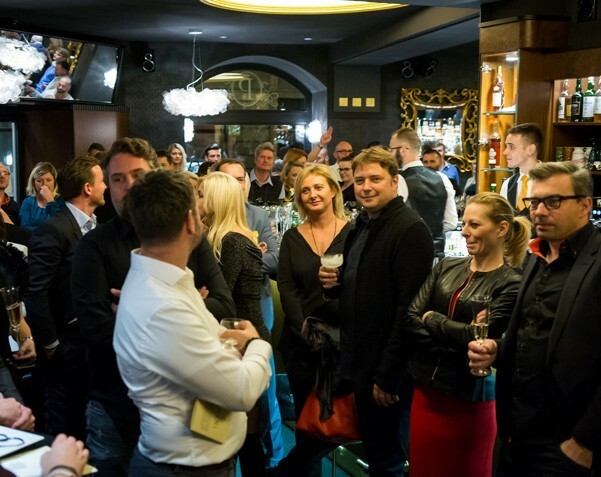 Completely against all tradition we have celebrated the first anniversary of the functioning of the bar PROLOG on Prague’s Anděl. 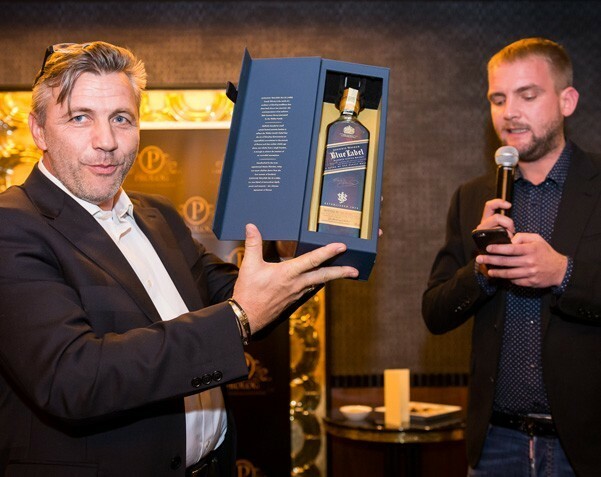 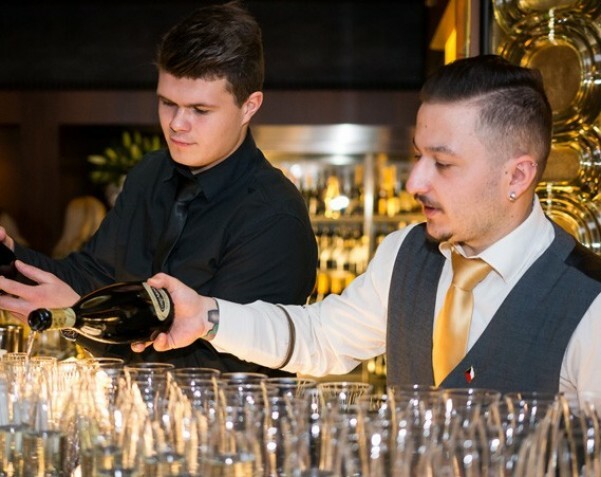 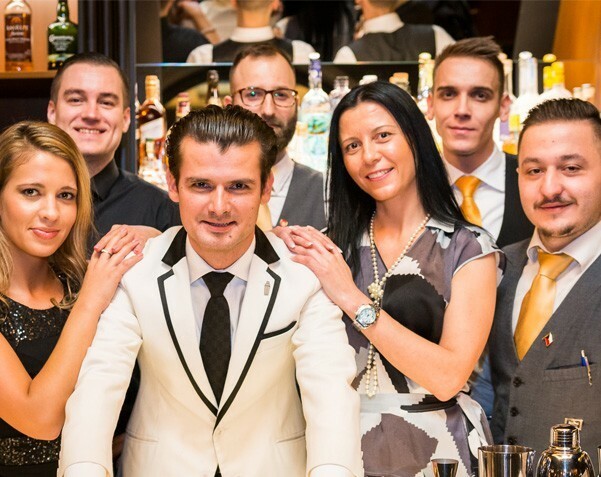 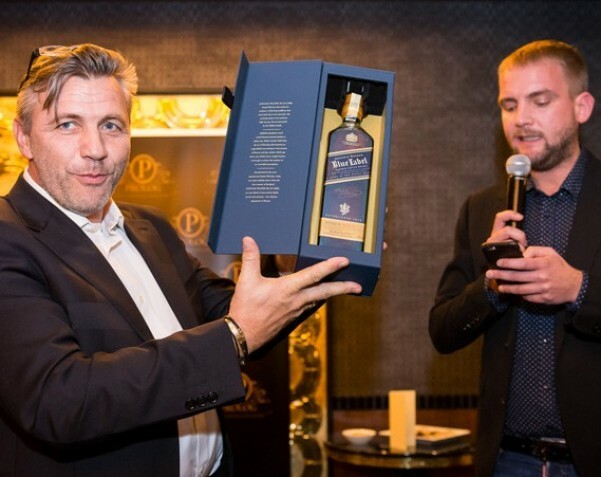 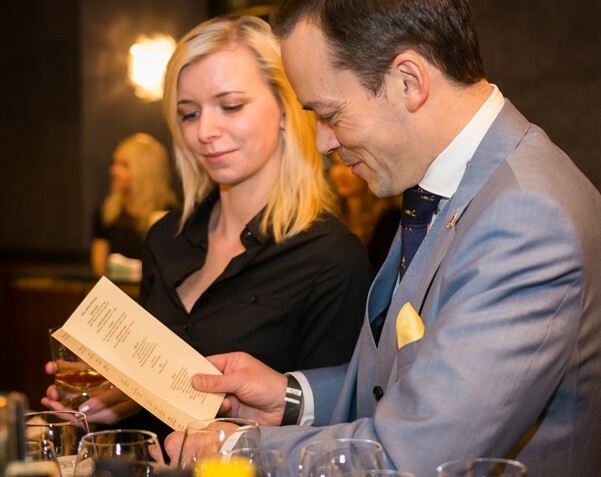 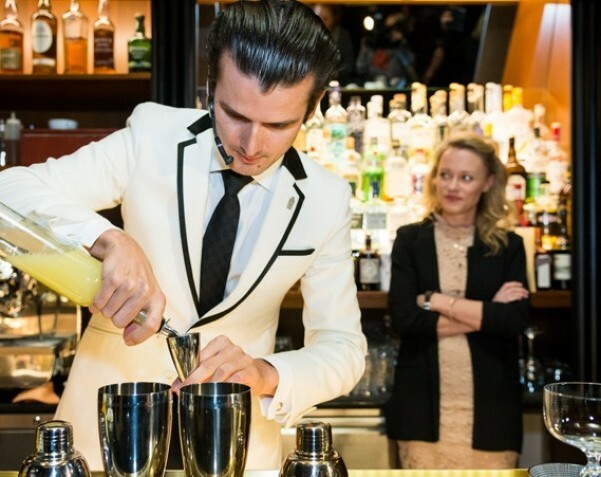 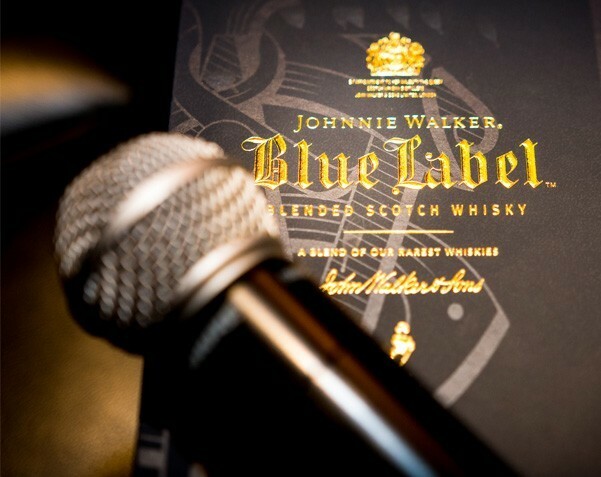 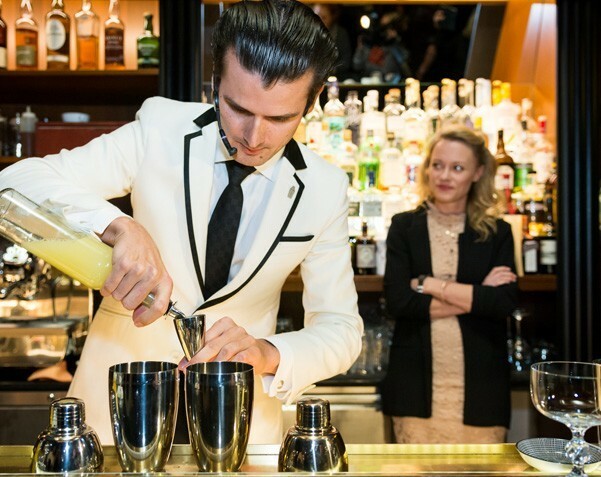 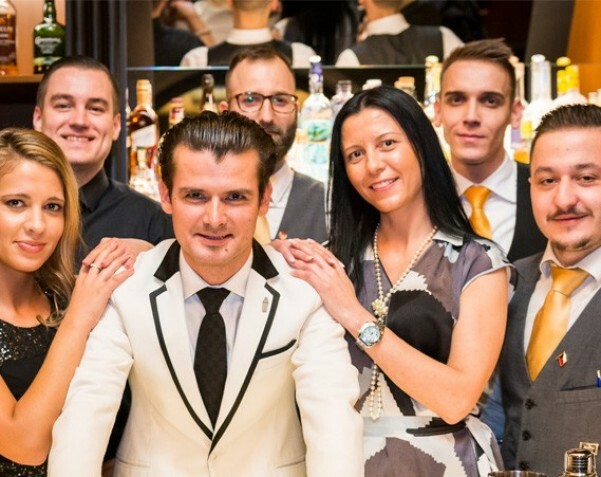 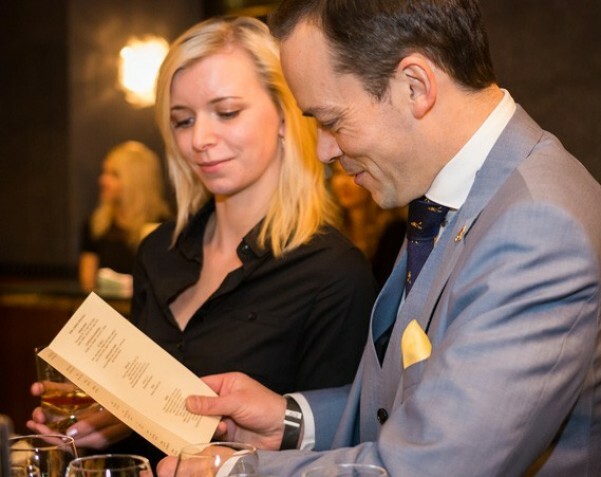 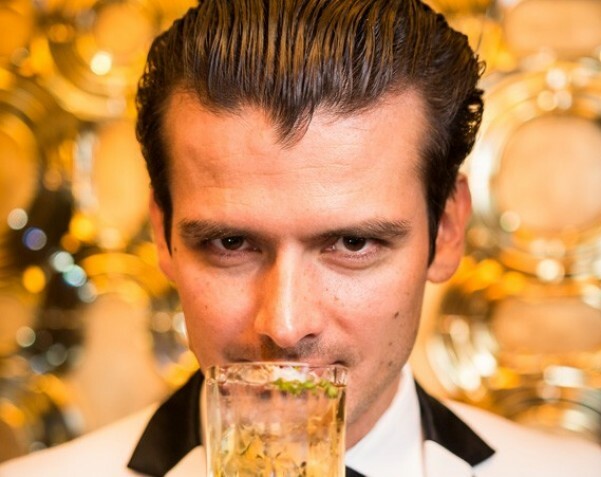 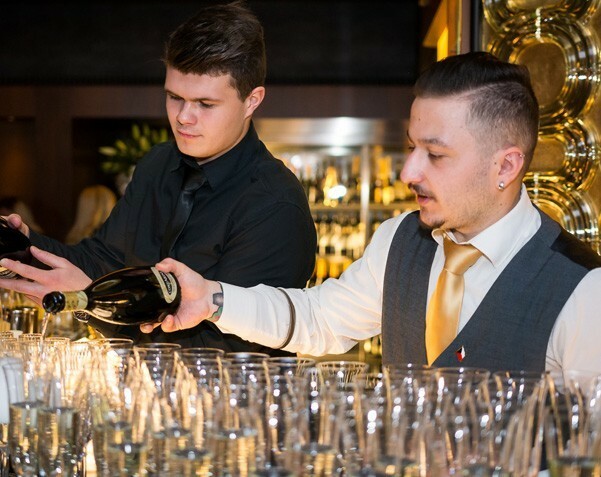 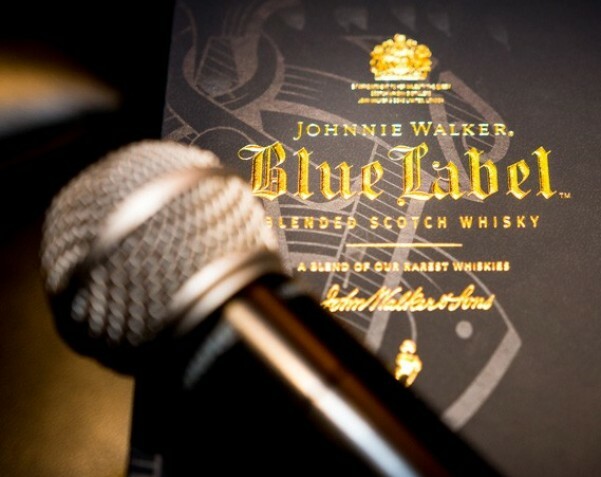 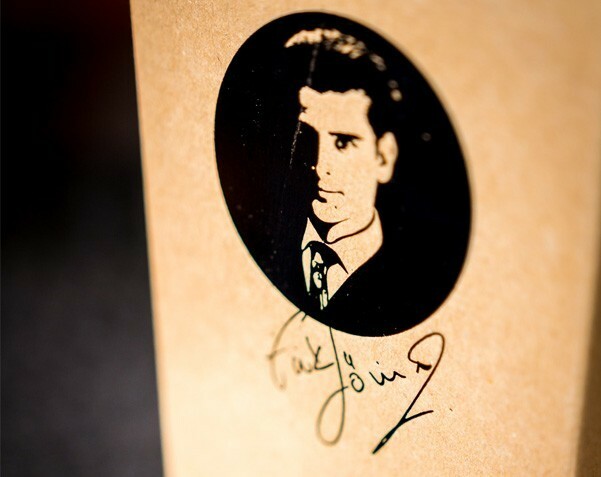 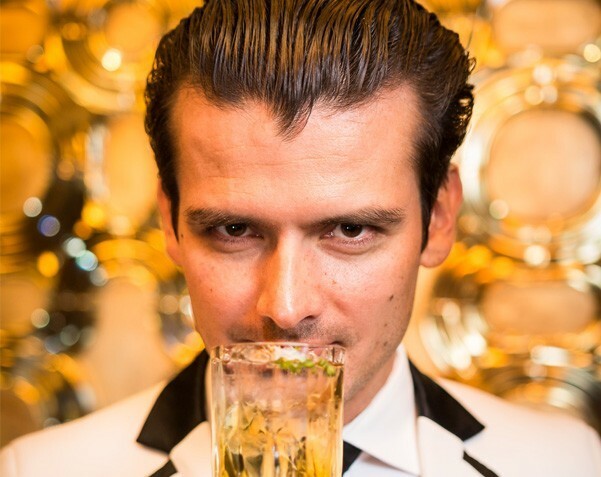 A new cocktail menu was introduced for this opportunity devised by celebrities of cocktail culture - Erik Lorincz, the main bartender in the American Bar of London’s Savoy hotel, and Achim Šipl, the 2013 world champion for virgin cocktails. 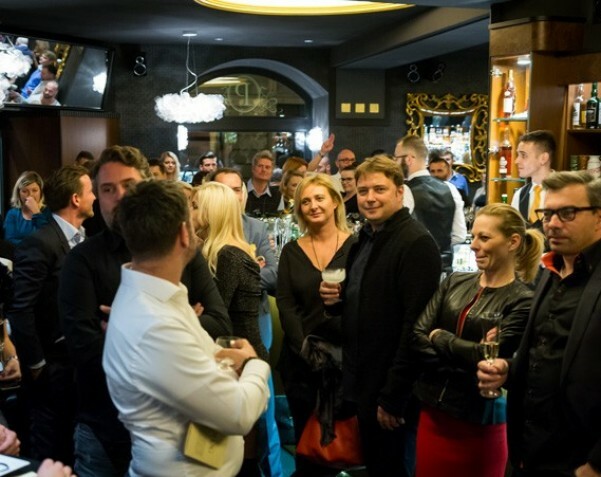 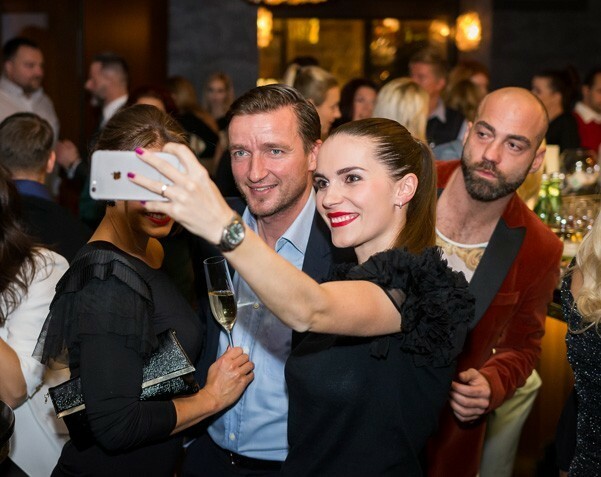 The birthday party was held in charitable spirit with the donations of attendants going to support the fund Kolečko, which helps kids that have suffered heavy injuries in traffic.